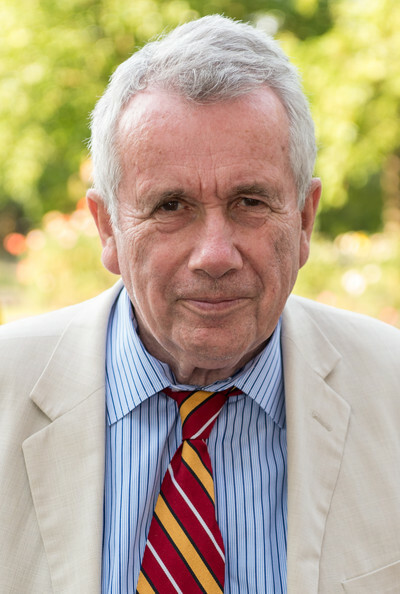 The Bell Principles are the basis for support for independent candidates, these Bell Principles were first formulated by Martin Bell. be free from the control of any political party, pressure group or whip. make decisions transparently and openly at every stage and level of the political process, enabling people to see how decisions are made and the evidence on which they are based. listen, consulting our communities constantly and innovatively. treat political opponents with courtesy and respect, challenging them when we believe they are wrong, and agreeing with them when we believe they are right. resist abuses of power and patronage and promote democracy at every level. 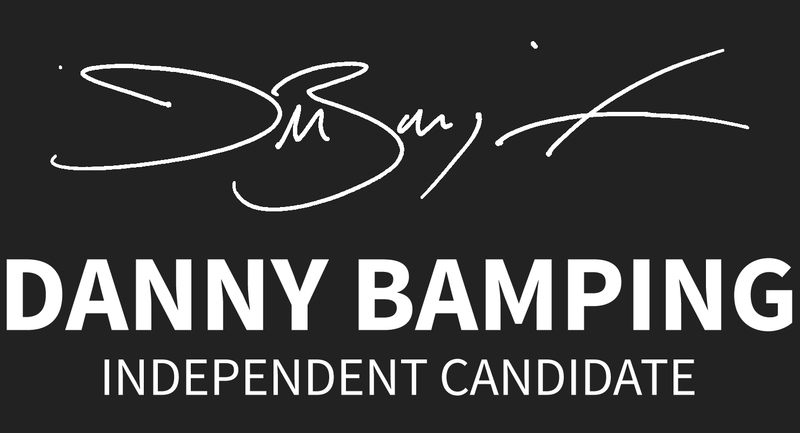 work with other elected independents as a Group with a chosen spokesperson.